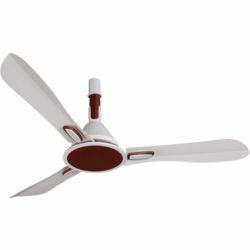 Enhance the style quotient of your living space with the stylish Orient Electric Joan ceiling fan that is a true personification of modern day perception. Combining modern utility with minimalism, this fan asks for immediate attention with its inimitable design. This model is nothing short of a visual statement, which you would appreciate every single time you will see it. 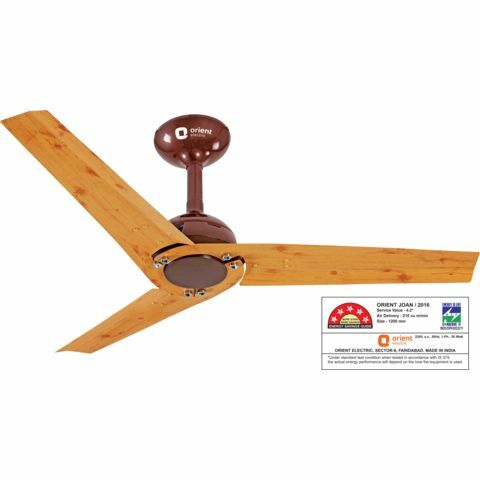 The fan comes with full copper motor for durability and the lacquer coating for a longer lifespan. 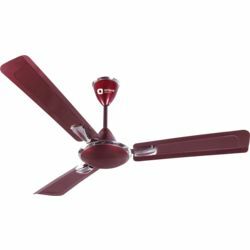 Enhance the style quotient of your living space with the stylish Orient Electric Joan ceiling fan that is a true personification of modern day perception. 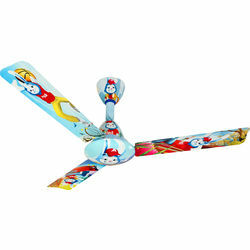 Combining modern utility with minimalism, this fan asks for immediate attention with its inimitable design. This model is nothing short of a visual statement, which you would appreciate every single time you will see it. 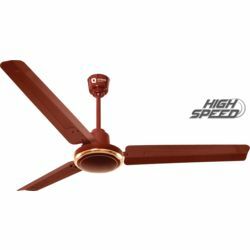 The fan comes with full copper motor for durability and the lacquer coating for a longer lifespan.